Direct Sales Recruiting, LLC partnered with the Community FoodBank of New Jersey (www.cfbnj.org) to volunteer their services to help make a direct impact on hunger in our local communities. 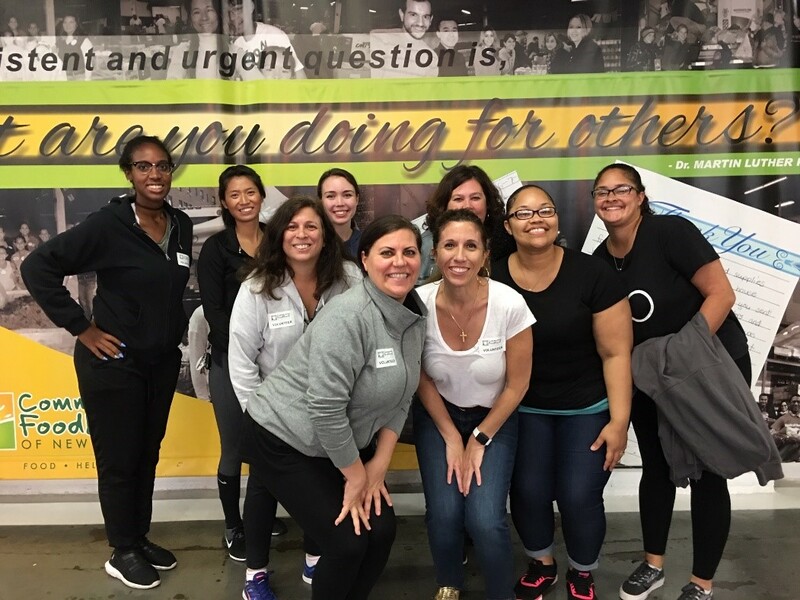 DSR members visited the warehouse site to help CFBNJ’s cause by sorting food donations into smaller packs/boxes that will later be available for families in need. Some members were tasked with the duty to assemble boxes, disassemble the larger boxes and all others sorted the donations and repacked them. DSR members had to keep a keen eye on food quality and expiration dates. Direct Sales Recruiting created the volunteer outreach program to focus on giving back to our community. 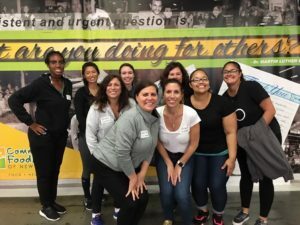 Volunteer opportunities are determined by the members of DSR and the CFBNJ event was organized by Tiffany Lewis, who chose an opportunity for employee engagement and direct involvement. 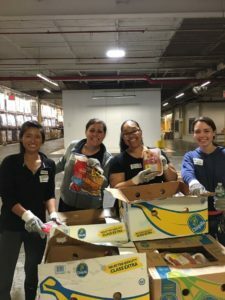 The Community FoodBank of New Jersey, a nonprofit, is the state’s largest anti-hunger and anti-poverty organization. Founded in 1982, approx. 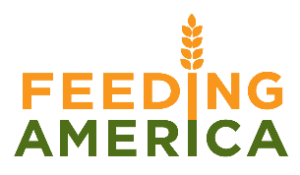 200 employees today help fight hunger by sourcing food for distribution to packaging orders for local food pantries and soup kitchens. CFBNJ also helps through SNAP (food stamps) application assistance, mobile pantries, food and nutrition programs and their free Food Service Training Academy. Partnering with volunteers, donors and many agencies, they fill the emptiness caused by hunger with Food, Help and Hope. More than 900,000 people in New Jersey face hunger every day. Nearly 270,000 of them are children. When they don’t have enough food to eat, they can suffer direct and dramatic effects on their physical development and mental well-being. 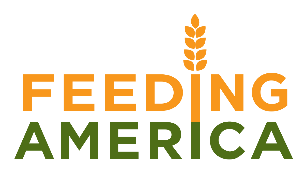 Hunger is solvable together and community support is necessary to make a difference. CFBNJ welcomes families, individuals and corporate volunteers. 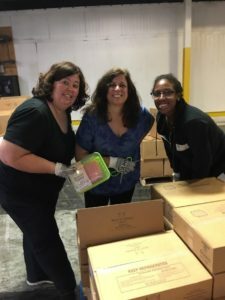 Warehouse volunteering duties may include: sorting and repacking food items, assembling family packs and senior boxes, packaging bulk product into family sized bags and office work/data entry. CFBNJ offers other volunteer opportunities outside the warehouse such as collecting food and monetary donations, the annual Turkey Drive in November, the Check-Out Hunger campaign every fall/winter and volunteering at one of their partner agencies.